The market is shifting. 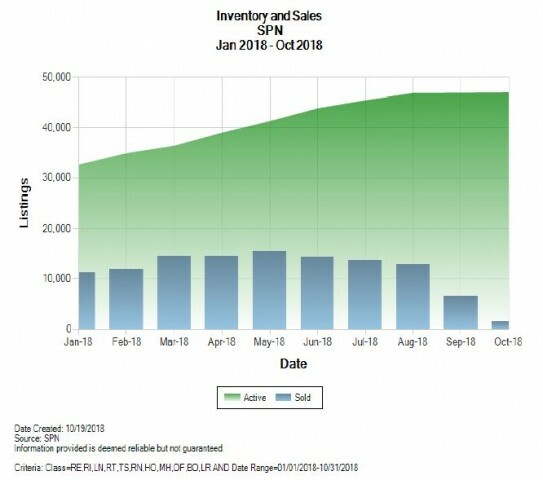 Sales are down and inventory is up. The proposed interest rate hike will slow the sales down more. If you are thinking of selling now is the time.